Jerry Wise, owner and chairman of Santa Clarita, California-based Brad Management, a commercial real estate management and investment firm, took on part of the funding for his purchase of Rocksprings Plaza retail center at 7175 W. Lake Mead Blvd. last year through a crowdfunding platform. 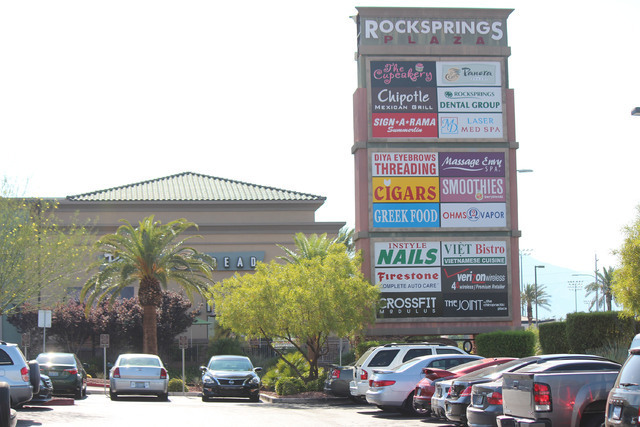 THINKSTOCK Jerry Wise, owner and chairman of Santa Clarita, California-based Brad Management, a commercial real estate management and investment firm, took on part of the funding for his purchase of Rocksprings Plaza retail center at 7175 W. Lake Mead Blvd. last year through a crowdfunding platform. Jeffrey Meehan/Las Vegas Business Press Entrance of 7175 West Lake Mead Boulevard. A commercial real estate investor made use of a tool now at the disposal of firms across the U.S. looking to raise capital on the purchase of a retail center in the northwest part of the valley. 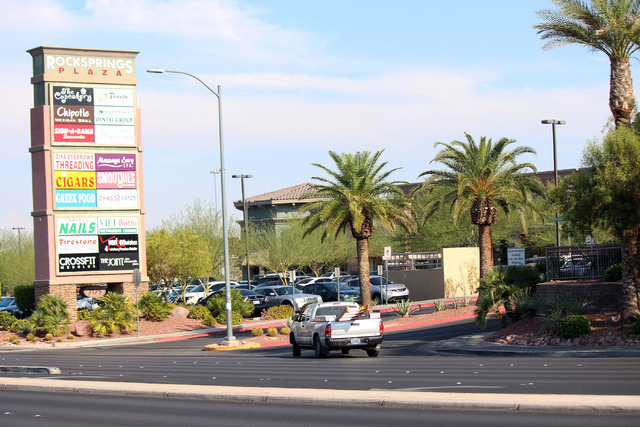 Jerry Wise, owner and chairman of Santa Clarita, California-based Brad Management, a commercial real estate management and investment firm, took on part of the funding for his purchase of Rocksprings Plaza at 7175 W. Lake Mead Blvd. last year through a crowdfunding platform. Wise sponsored the 39,212-square-foot Rocksprings Plaza on San Francisco-based RealtyShares’ web-based platform in 2015 and was able to raise about $400,000 to help him along. That equated to 3 percent of the transaction of more than $13 million, paid to owner LNR Partners LLC of Miami Beach, Florida, according to county records. Matt Bear, a vice president specializing in retail at CBRE, said this type of deal is not typical in the Las Vegas region. “It’s an evolving and growing part of the conversation in our business, generally,” Bear said. “It’s going to grow and become more prevalent, but I don’t think it’s ever going to be the majority,” he added. Crowdfunding began when the Jumpstart Our Business Startups Act, or JOBS Act, was signed into law in April 2012. From there, Title II of the act was the first portion to be implemented in September 2013, opening the door to accredited investors. The act created new Securities and Exchange Commission rules called Regulation D 506(c), which allowed firms to advertise publicly, including seminars, newspaper ads or on the internet. For nearly eight decades, public solicitation hasn’t been possible in the U.S.
What followed were hundreds of millions of dollars being poured into real estate, as there were no limits on what the accredited investor could invest. There were some restrictions. Investors had to have a minimum net worth of $1 million or an annual income of more than $200,000 ($300,000 if married) to put money in a real estate investment, but limited others from participating. The doors for the smaller investor were opened in May, with the implementation of Title III of the JOBS Act, although there is still a limit on what those investors are allowed to invest. Individuals with an annual income or net worth of less than $100,000 can invest $2,000 or 5 percent of their annual income over a 12-month period. This number can go to 10 percent if an individual has an income of $100,000 or more, with a cap of $100,000 investment in all deals over a year under Title III, regardless of income, according to the SEC’s website. Title III has other restrictions as well. 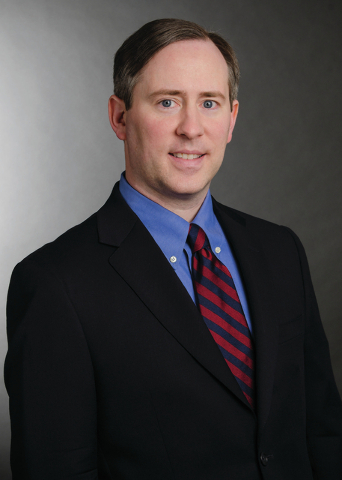 “It comes with all sorts of limits in terms of, you can only raise a million dollars of capital within 12 months, as from the company’s perspective,” said Brian Burt, partner at Snell &Wilmer, Phoenix. There have been recent moves by the U.S. House of Representatives to raise that to at least $5 million. Javier Benson, vice president of business development at RealtyShares, said the organization hasn’t yet explored the flow of dollars from the nonaccredited side. Benson did have concerns about Title III’s dollar limitations. Burt did see some positives on opening the gates to the smaller player. Bear said the new law opens the door for the small investors, who was disqualified by the amount of money they were able to bring into the deal. “On face value, it democratizes the investment opportunities,” Bear said. There is also risk of loss in real estate, he said. The industry is also responding to the new platforms, according to Bear. 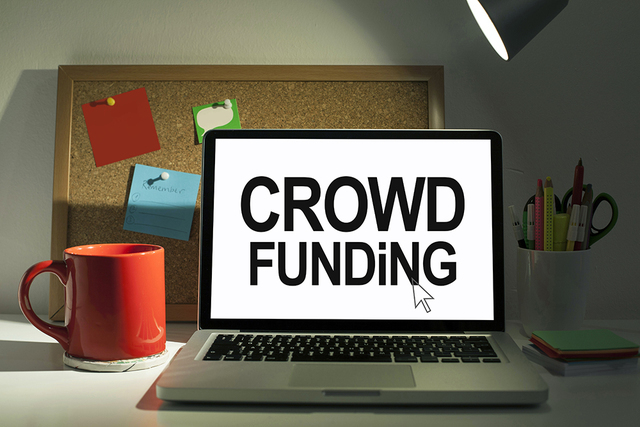 “I know there are traditional real estate syndicators, many of them are trying to figure out a crowdfunding model, because it’s getting more popular, because it’s typically less expensive for the investor to put money into transactions,” Bear said. As for Wise, he was satisfied with using the new laws to raise capital. Wise also saw positives in the Las Vegas retail sector, although he doesn’t have any immediate plans to purchase in the city.